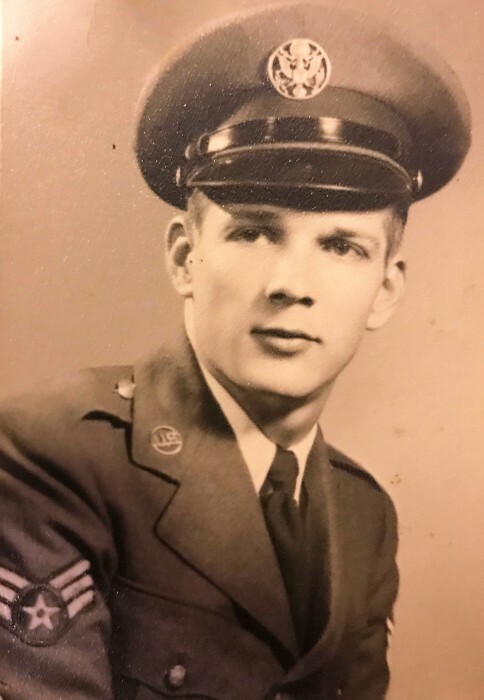 James Kirkendall, 90, widower of Willene R. Kirkendall of Greenville, died February 8, 2019. Born in Atmore, Alabama, he was a son of the late Calvin and Myrtle Baker Kirkendall. 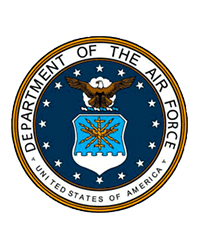 James proudly served in the Korean War and retired from the U.S. Air Force after 21 years of service. He also drove for Overnite Transportation Co. for 22 years. James was a member of Florence Moore Memorial Presbyterian Church. He is survived by a daughter, Theresa K. Goewey (West) of Greer; five grandchildren, Jayson Guest (Tasha), James Goewey (Lindsey), Spencer Goewey (Candice), Tyler Goewey, and Rebecca Bayne; and four great grandchildren, Carter, Jackson, Olivia, and Annelise Goewey. In addition to his loving wife of 60 years, James was predeceased by son, Ricky Kirkendall and daughter, Pam K. Bayne. A visitation will be held Wednesday, February 13, 2019 from 6:00 p.m. until 7:30 p.m. at Thomas McAfee Funeral Home, Downtown. The funeral service will be held Thursday, February 14, 2019 at 1:30 p.m. in the Downtown chapel. Burial to follow in Graceland East Memorial Park. Memorials may be made to Florence Moore Memorial Presbyterian Church, 711 Main Street, Wellford, SC 29385.